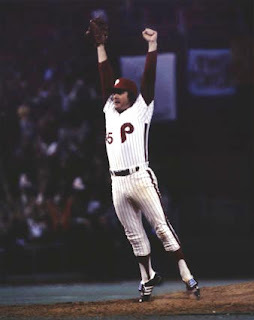 Pretty Purplexing: PHILLIES WIN WORLD SERIES! This was so cool to watch! 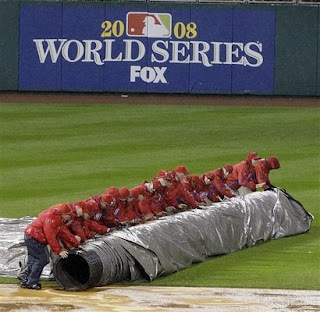 After a nasty rain storm.... the game was finally played and the Phillies won!!! I remember the tugger to, but I wasn't a kid! Congrats on the Phillies winning. Our house even though we are all Twins fans were hoping the Rays would win, since the boys were born in Flordia. Have a wonderful and safe Halloween.